Dress-down Friday is taking over the entire work week. 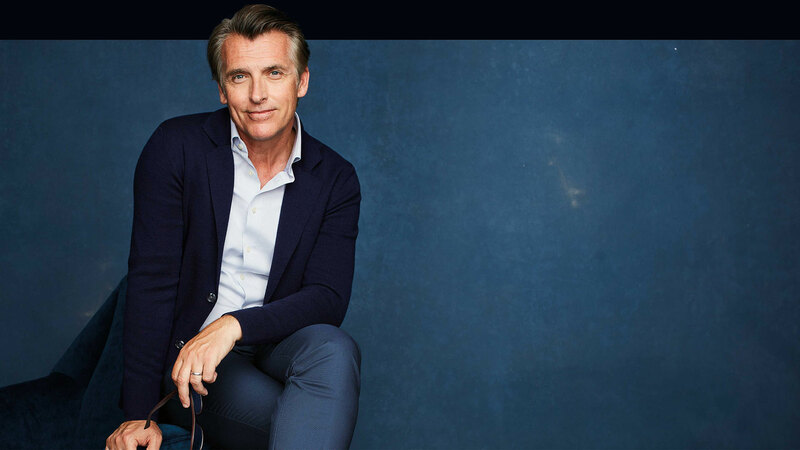 It’s a sweet and sour revolution called Business Casual, and it calls for building layers from befitting separate items to create elegant looks. 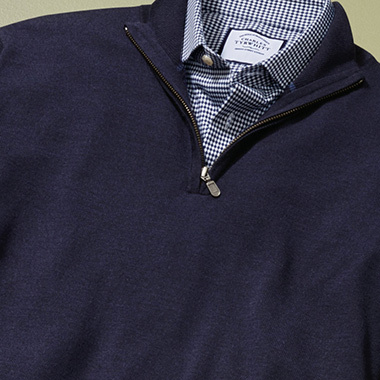 Our well-knitted merino sweater makes a nifty finish to an office look with outstanding dress-down credentials. Keep the fit as trim as your build can take to leave no doubts about your sartorial flair, even in a casual getup. A small-scale print in a timeless blue adds interest to the look. 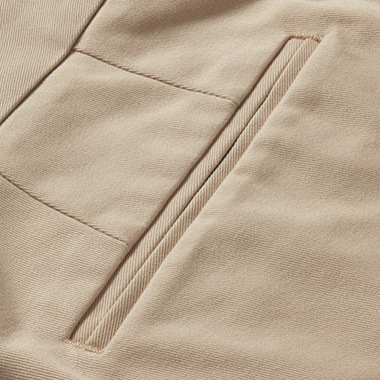 Stretch chinos of perfect fit and unmatched comfort (Business Casual is about comfort too, you know?). 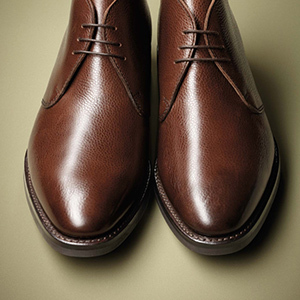 Suede shoes will ground a dashing casual look. 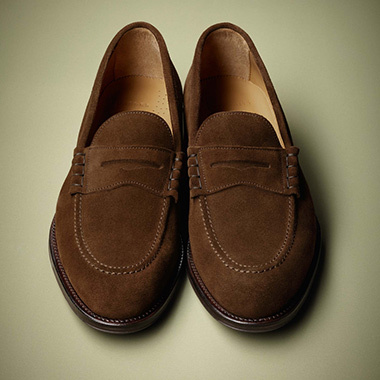 This is a Penny Loafer: as timeless as it gets and inarguably smart. 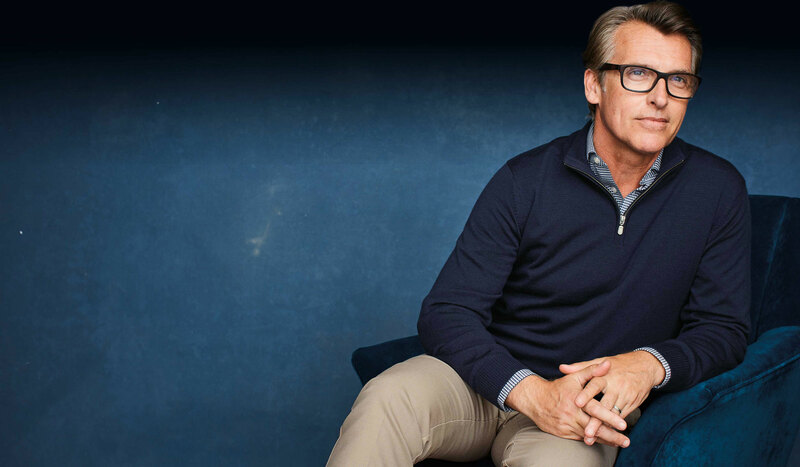 Comfort and practicality remains the same to traditional V or crew neck merino sweaters – only now you have a brand new, modern collar: zip it, my friend! 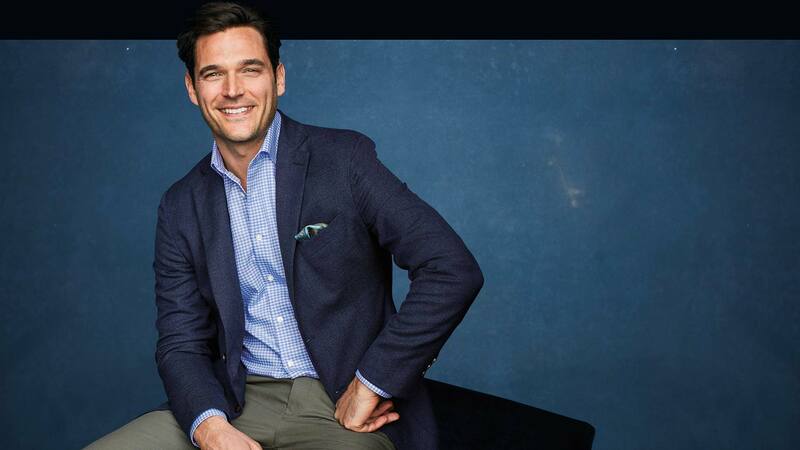 Business Casual can manifest itself in artfully softly-tailored pieces, like our Italian Travel blazer. 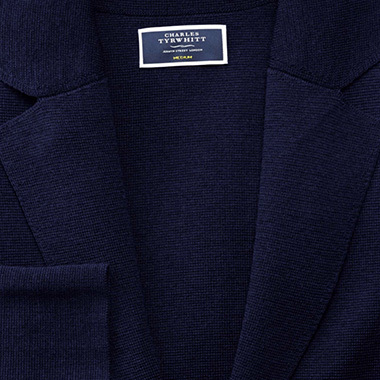 It’s made to fit close to the body, impeccably unlined to flawlessly take layering. We teamed it with one of our Modern Texture shirts, and stretch tailored pants - with a bit of texture to them, too. The result? See it for yourself. Impeccably unlined for flawless layering. 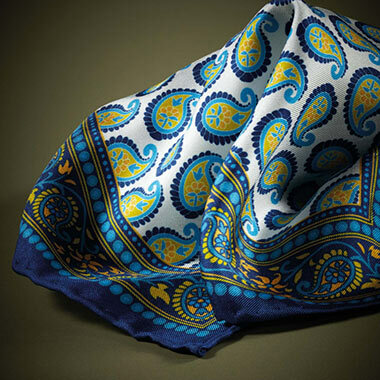 Pocket Squares should never match your tie. Anything else is fair play, and we want you to have fun with our styles. 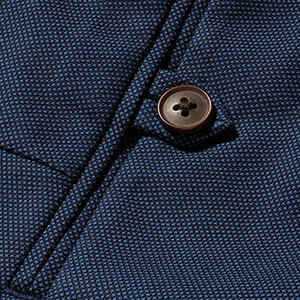 This texture makes a strong case for skipping the tie. 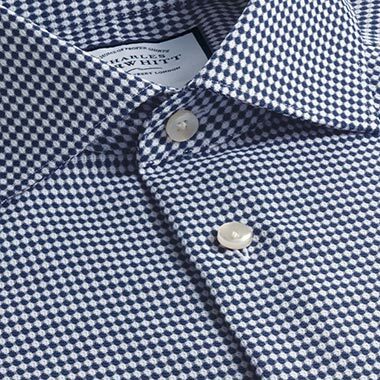 These shirts are styled for a modern, yet failsafe look. 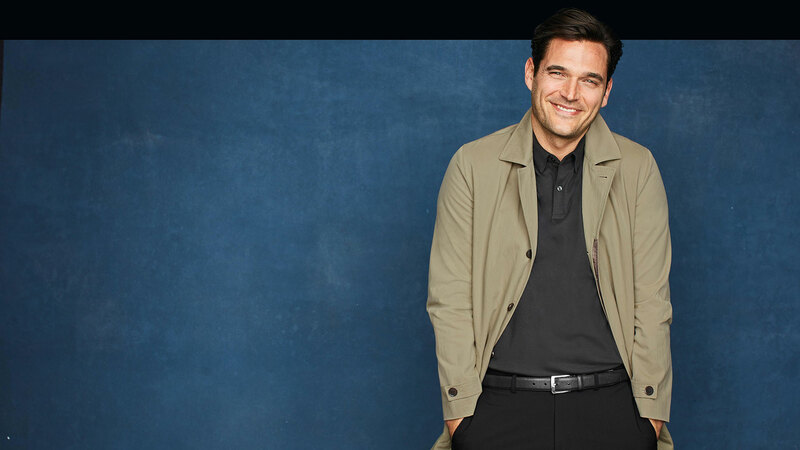 Made from breathable cotton with a touch of stretch for top-tier comfort; they never need to be ironed thanks to their clever little finish; and they come in a refined fit that’s smart enough to wear with a blazer. 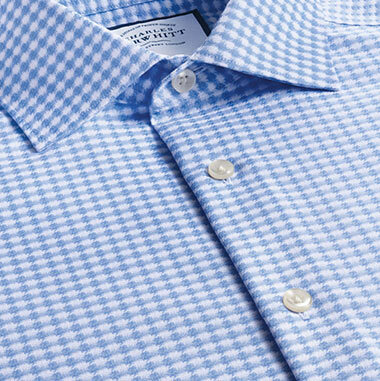 Not the ideal recommendation coming from a shirtmaker, unless said shirtmaker has been cutting a mean polo that is just as smart as a formal shirt. 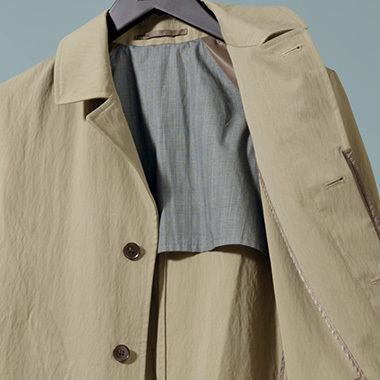 We’re so confident of this look we decided to skip the blazer, and replace it our nifty Modern Mac: the perfect blend of weatherproofing with unmatched elegance. 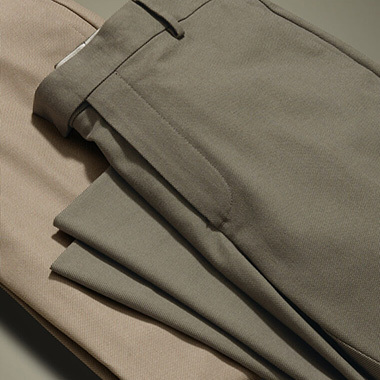 Tailored pants with a hint of stretch for extra movement, as well as unmatched comfort. 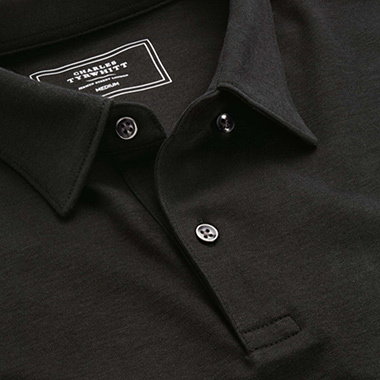 A smart polo makes a modern replacement for a shirt. This one is as smart as it can possibly get. 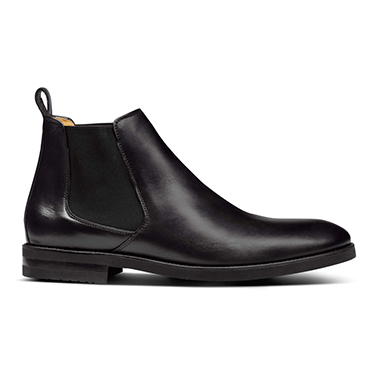 Ground yourself with Chelsea boots – a timelessly modern classic that will bring a contemporary slant to your look. 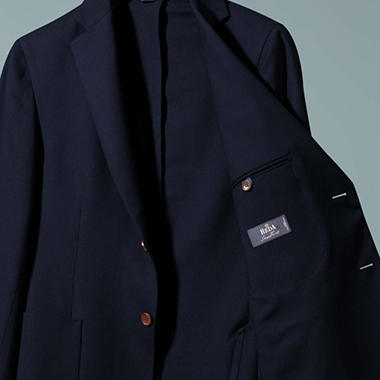 In a sleek contemporary fit with natty patch pockets, this mac is made from a special fabric woven in Italy. 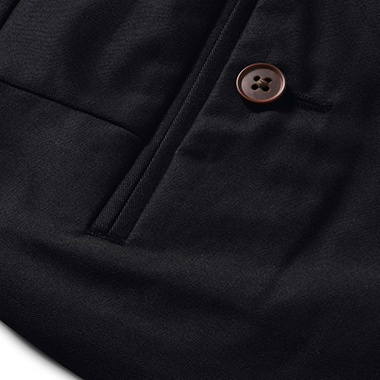 We’ve half lined it for breathability and bound the seams to keep you looking smart. We call it the Modern Mac. A knitted Merino cardigan with the shape of a blazer. It moulds to the body, it moves with ease, and it lends your look a confident casual note. Tailored trousers, your dependable white shirt and buttery-leather shoes will make it a memorable getup that takes you from your desk to happy hour without a glitch. Business Casual boots in a rich shade of brown made from premium, buttersoft leather grounds a flawless look. 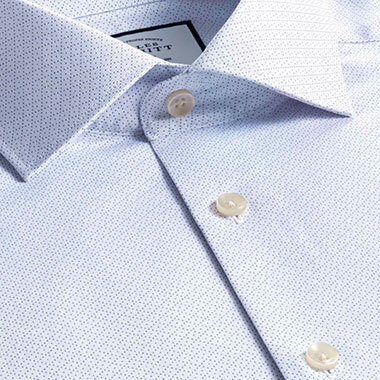 Try one of these geometrically-patterned shirts with tailored trousers. If someone compliments you, say ‘Thank you, I just thought I’d add some interest to my look’.